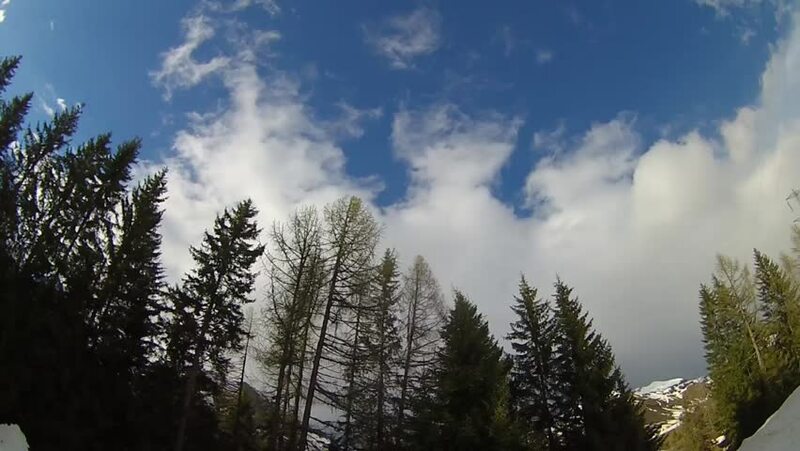 4k00:12A time lapse clip from Mediterranean pine forests, shot on an overcast day. 4k00:30wind drives a cloud in the sky above the treetops in the forest. Autumn season. Sunny day. 4k00:17Rolling clouds time lapse in autumn. Passing clouds time lapse over a lake during fall season. 4k00:16Green woodland with colorful moving clouds over the Alps in summer, Torino Province, Italy. Time lapse fading from sunlight to dusk. Static version.